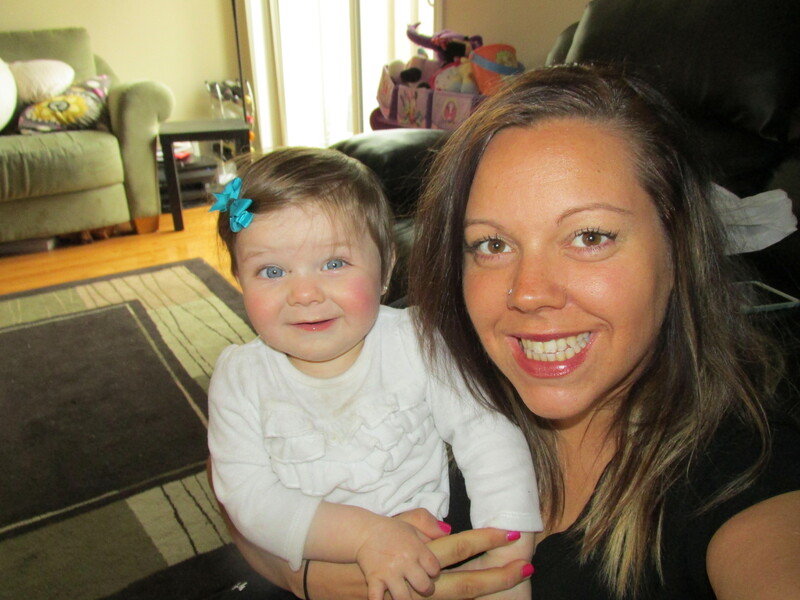 Our May momstown mom of the month has been a momstown Milton for a short time but has become a very big part of it. She is always willing to volunteer at our programs and events and always has a smile on her face. 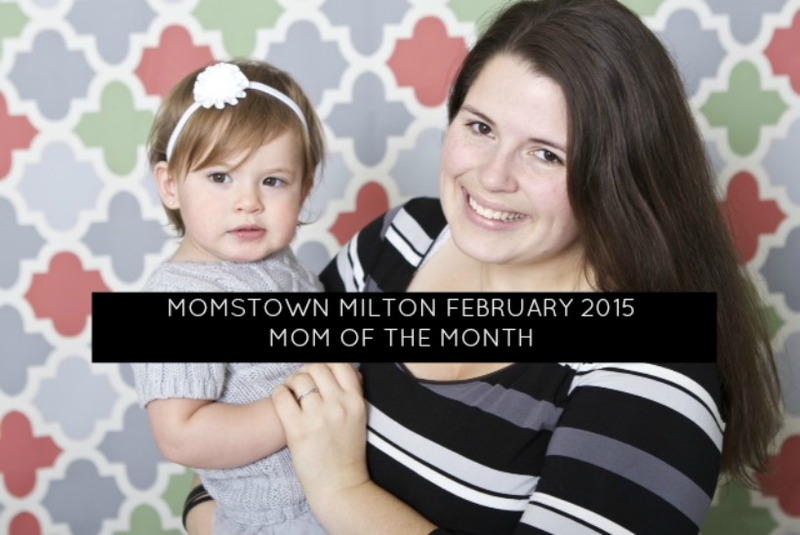 March’s mom of the month is a proud momstown Milton member who shares her love with the new moms she meets. She has made many new friends through our programs and loves our Moms Night Out. 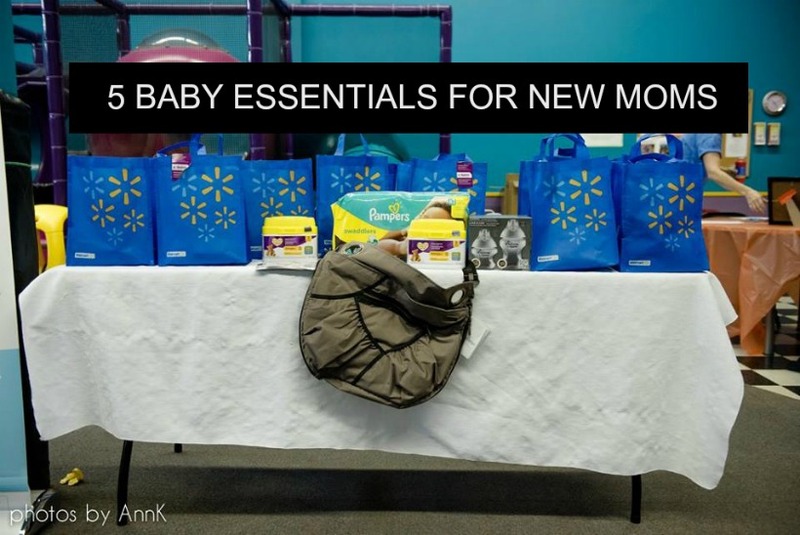 As a new mom it can be challenging trying to figure out what you really need for baby. 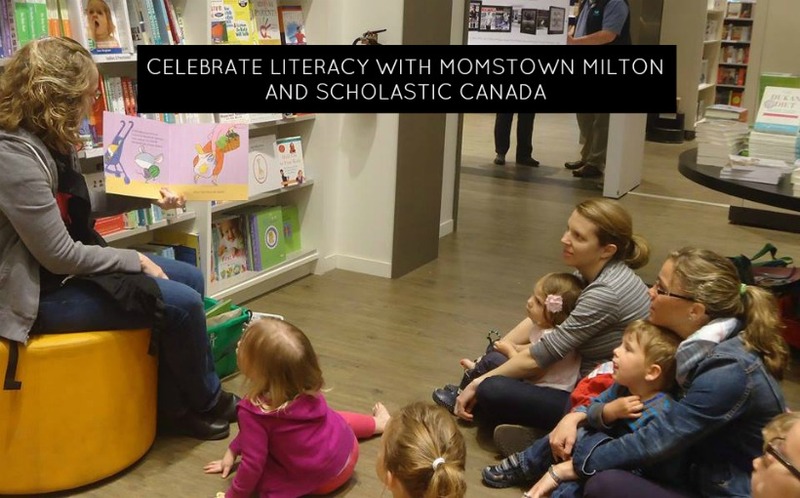 Our Milton moms got together and chatted about what some of the essentials that they could not do with out and here’s what they came up with. From the moment we bring baby home there is an instant bond between mother and child. 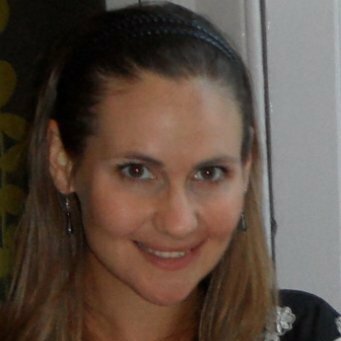 As a new mom we want to do everything in our power to connect with our baby and play an active role in their development. Here are some great reasons why you should consider babywearing as part of your daily bonding ritual. 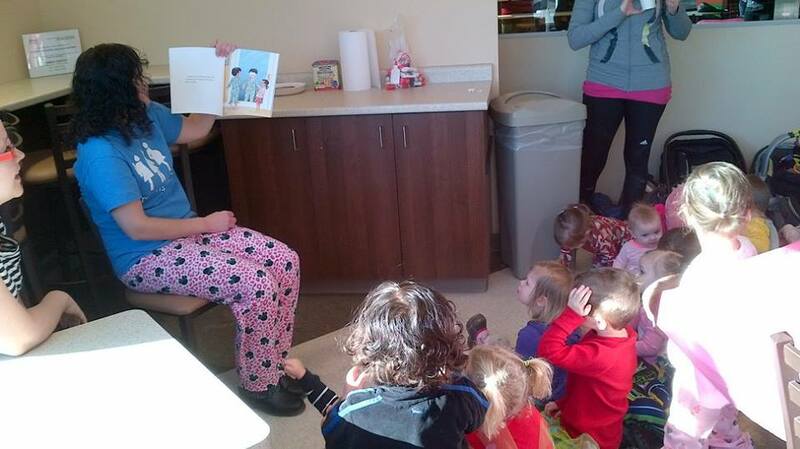 Our mom of the month loved the baby sensory programs while on mat leave and is now hosting weekend toddler sensory programs to continue the fun! 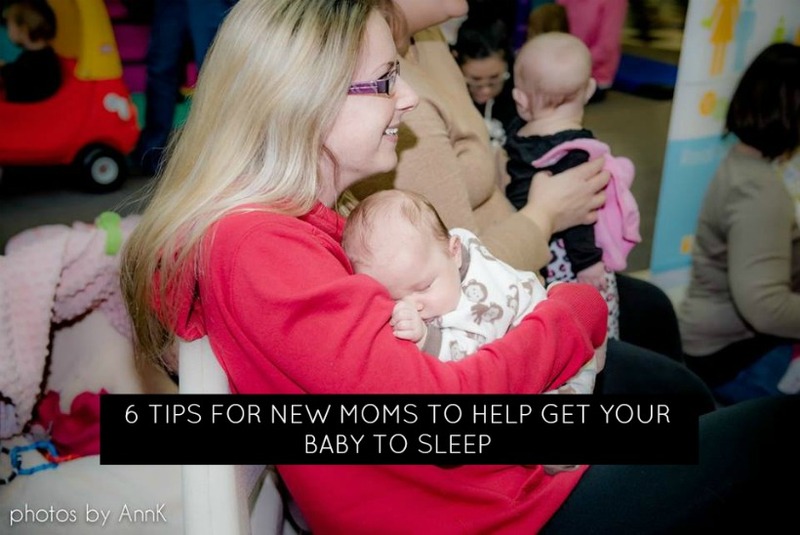 Sleep Training…A topic that raises debates with moms daily. Trying to figure out which one is best for you and your baby can be quite daunting. Check out these different methods and the pros and cons of each. Being a mom can be tough especially when your baby will not sleep. You’ve tried everything you can think of – rocking, bouncing, giving an extra bottle before bedtime but nothing seems to work. You are at your wit’s end and all you want is for your baby to fall asleep so you can get some too.